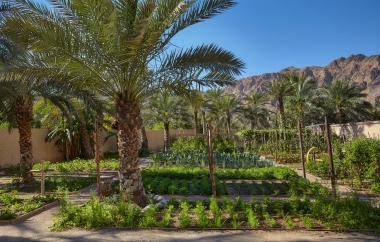 MUSANDAM, Oman – January 22, 2019 – Six Senses Zighy Bay is in the kitchen with its sleeves rolled up and intentions set – healthy guts inside and healthy land outside. What’s cooking is always mindfully sourced and deliciously prepared with nothing wasted. Out with the palm oil, processed food and plastic. In with the planet. Guests enjoy delicious menus during their stay and learn simple ways they can adopt healthier habits at home. Six Senses Zighy Bay is located on the northern Musandam Peninsula in the Sultanate of Oman. The 82 pool villas are set in a spectacular bay, between the dramatic Hajar Mountains and private sandy beach. Guests have a diverse selection of memorable dining experiences including Sense on the Edge, a contemporary fine dining venue with the best views of the Arabian Gulf and Dining Beyond the Bay, located on a wow-worthy private sandbank. Regional specialties are served up at the Shua Shack, Spice Market, and Wine Cellar. For a change of pace, in-villa dining is an intimate and enjoyable experience, which GEMs (guest experience makers) will be pleased to arrange. Adventures start with an adrenaline-charged paraglide arrival into Zighy Bay, which provides guests with a birds-eye view of the resort’s dramatic setting and breathtaking scenery. 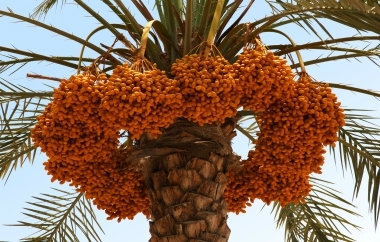 Dhow cruises, trekking, mountain biking, rock climbing and customized tours await active guests. Those who prefer to sit back and relax , can take in the rich and vibrant culture of the destination at their own pace. Six Senses Spa Zighy Bay is a refuge for mind and body, a sanctuary of ultimate well-being committed to delivering integrated wellness experiences. The spa combines peace, tranquility, fitness and health with ancient and modern holistic treatments from expert in-house and visiting practitioners. 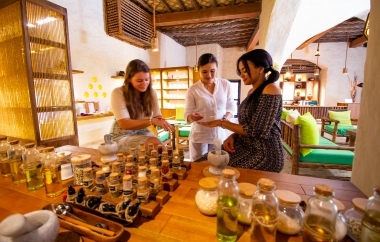 Six Senses Hotels Resorts Spas operates two hotels, 15 resorts and 31 spas in 21 countries under the brand names Six Senses, Evason and Six Senses Spas. The portfolio will triple over the next 5 years with resort, hotel and spa openings underway in Austria, Bhutan, Brazil, Cambodia, China, India, Indonesia, Israel, Spain, Switzerland, Taiwan, Thailand and the United States.